let’s stop OVER-thinking and just get it done. Whatever your ‘it’ is…just do it. The difference between a stupid person and thinkers is that they don’t think. Like an Elixir, they just do. Thinkers rationalize this, then that, then the other… often with the result of getting nothing done (and by the way, no one is stupid. Some people just act without thinking). Today, go make a Fortune. 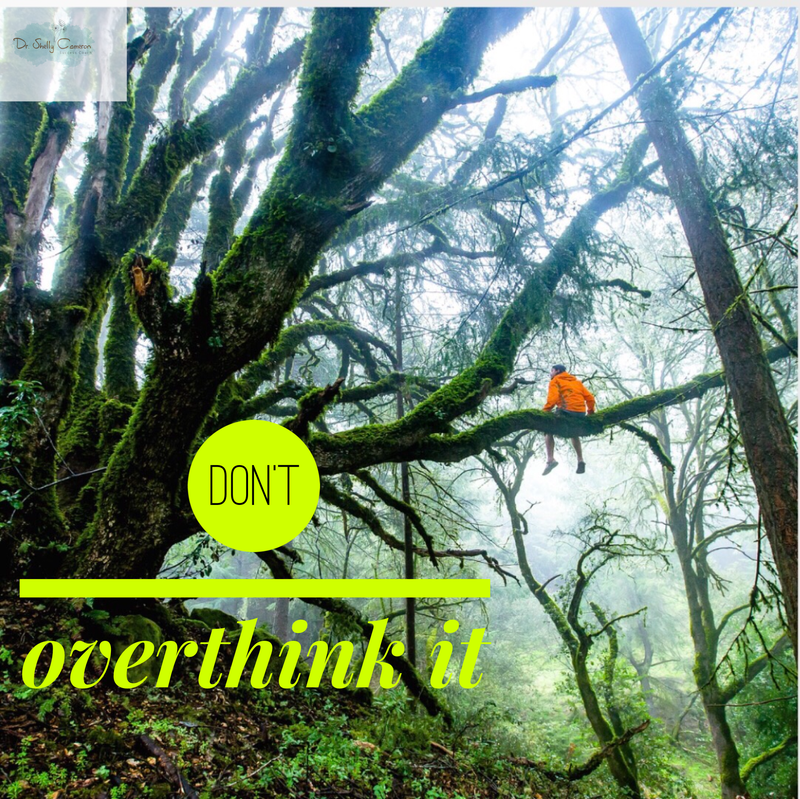 Stop OVER-thinking and just get it done. Whatever your ‘it’ is…Just do it.